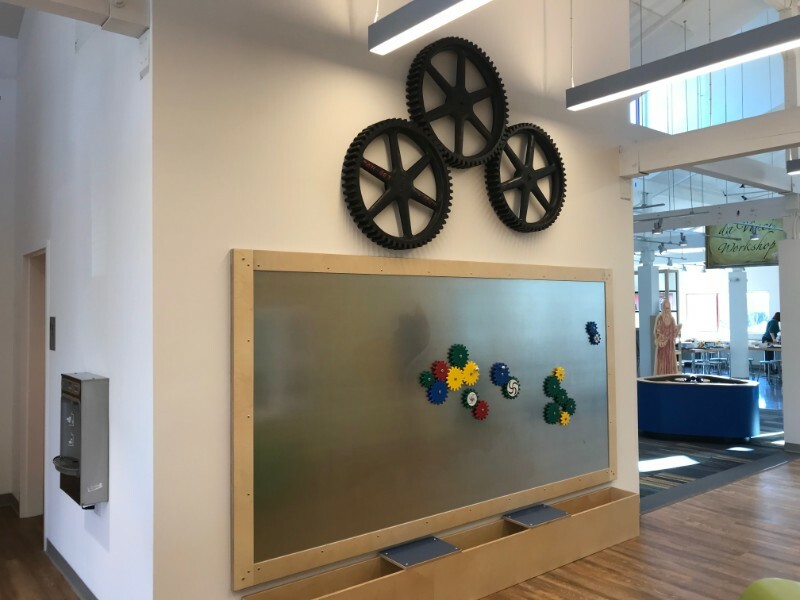 The Discovery Museum in Acton, Massachusetts reopened in early 2018 after combining two separate museums into a newly expanded and completely accessible building. Paul Orselli and POW! led the design and development of all seven new science exhibition galleries in this award-winning facility. 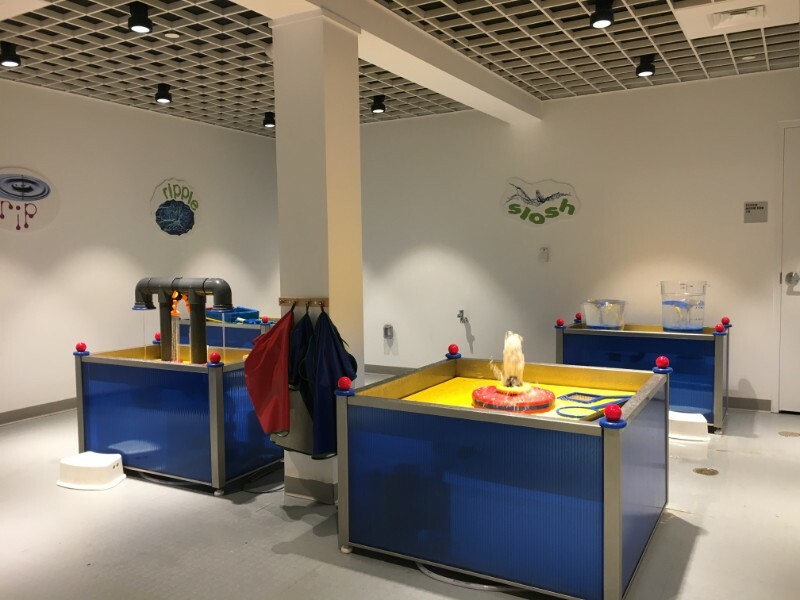 In addition, Paul managed all external fabricators and supervised the final installation of exhibit components and environmental graphics in the new science galleries. 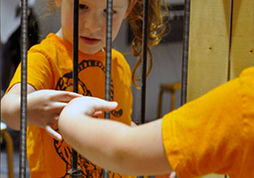 Enjoy some selected images from inside the reimagined Discovery Museum. 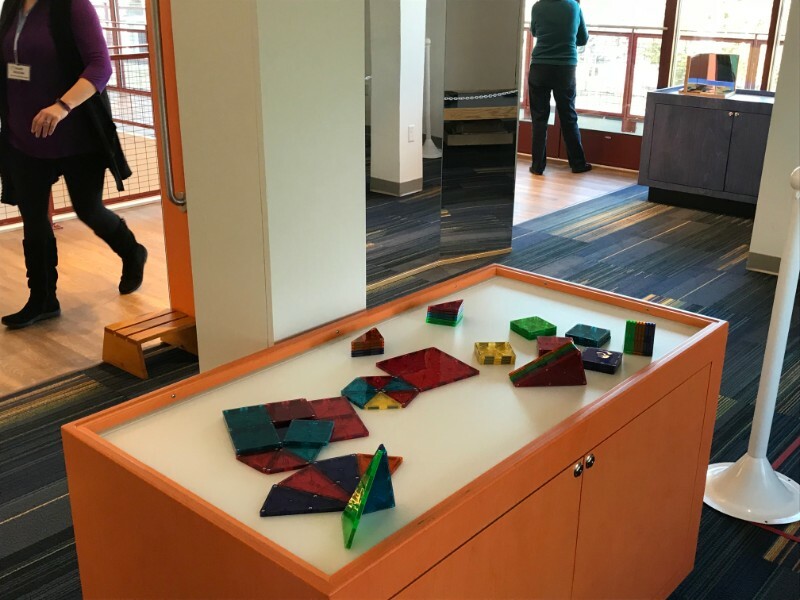 This gallery of fun, hands-on activities uses real world, visual interpretations of mathematical concepts to show that math is all around us! 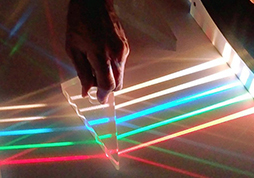 Young scientists and their families can explore and experience the amazing properties of sound by creating, seeing, hearing and feeling waves and physical vibrations! Adults and children alike pour, whirl, float, and get hands wet as they control, move, divert, and explore the properties of water.